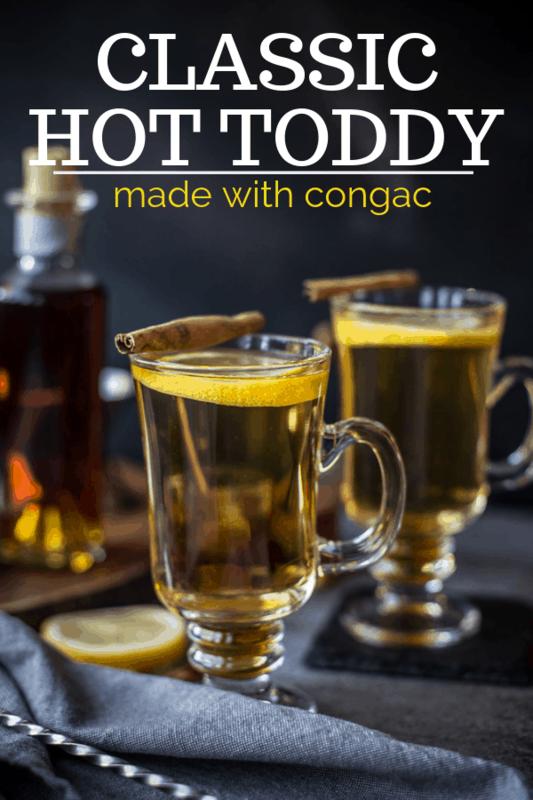 Classic Hot Toddy made with Cognac. or at least commonly cold nights. It’s that time of the year — cold and flu season. Or just plain cold (as in freezing outside!!!). And as much as I love me my wine, there are times when only a hot toddy will do. This is especially true when I’m congested to the point where I can’t even smell wine. 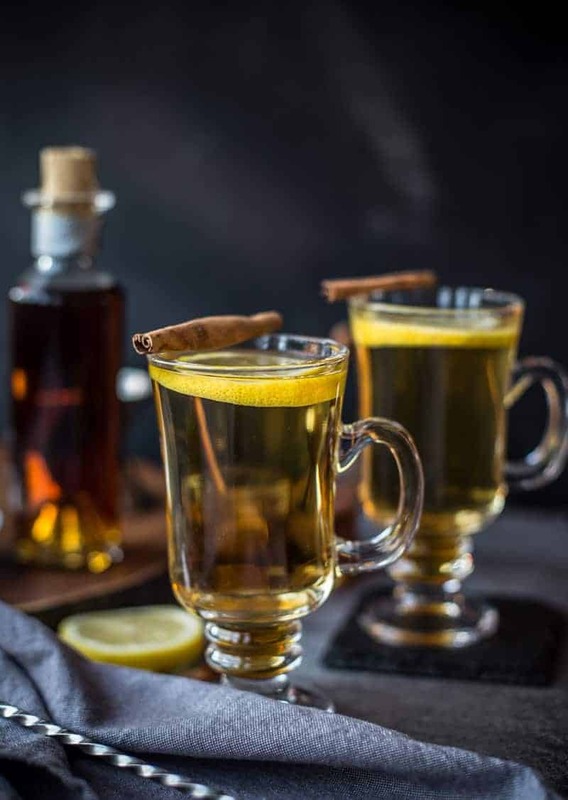 Hot Toddies are a soothing warm cocktail typically made by combining hot water, honey, lemon, and a spirit such as bourbon, whiskey, or brandy. They are the perfect warm drink to enjoy on a crisp fall or winter night or if you are suffering from a cold because it soothe’s the throat, body and soul, helping you to relax and uplift your mood. What I’ve discovered through years of making hot toddies is the importance of using a good quality spirit — one you are happy sipping on its own. 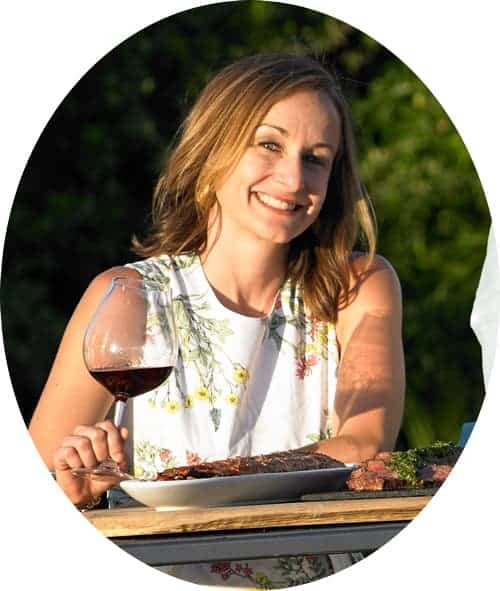 Just as I would never recommend cooking with a wine you wouldn’t drink on its own, the same advice goes for the quality of spirit you use for this cocktail. 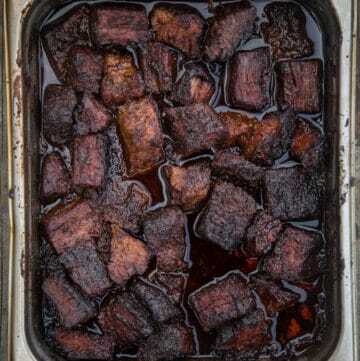 This is because you aren’t altering the flavor much, but simply diluting it with hot water, sweetening it with honey, and infusing it with a touch of cinnamon. 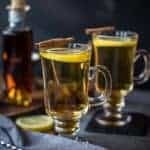 What liquor is best for a Hot Toddy? 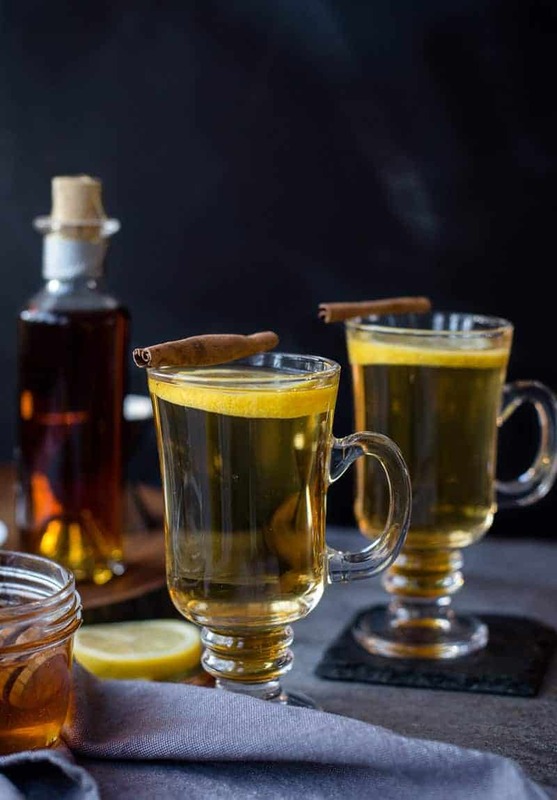 Most commonly you’ll find hot toddies made with whiskey, bourbon, or brandy. But my preference is Cognac. If I don’t have any Cognac on hand, I’ll reach for bourbon. Simple! Get some water nice and hot. I’m talking boiling. 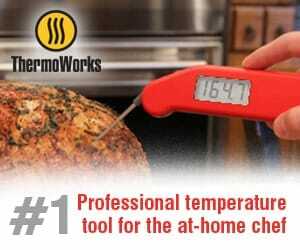 Once it meets the cognac (or other liquor) and honey it will cool down quickly to a drinkable temperature. 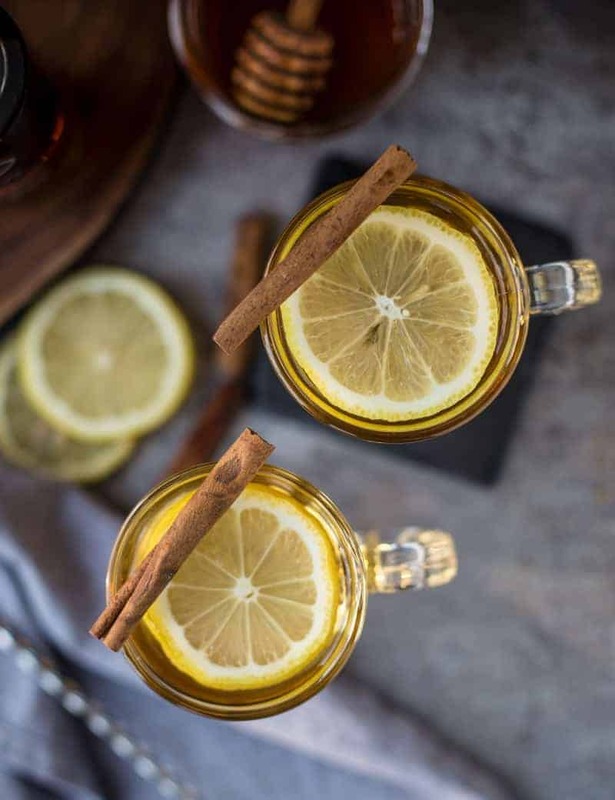 Start with your Cognac, then add the boiling water, honey (to your preference, I like to start with one tablespoon), then top with a lemon slice and, if you’re a cinnamon fan, add a stick to infuse. Enjoy the heck out of your delicious and comforting drink! 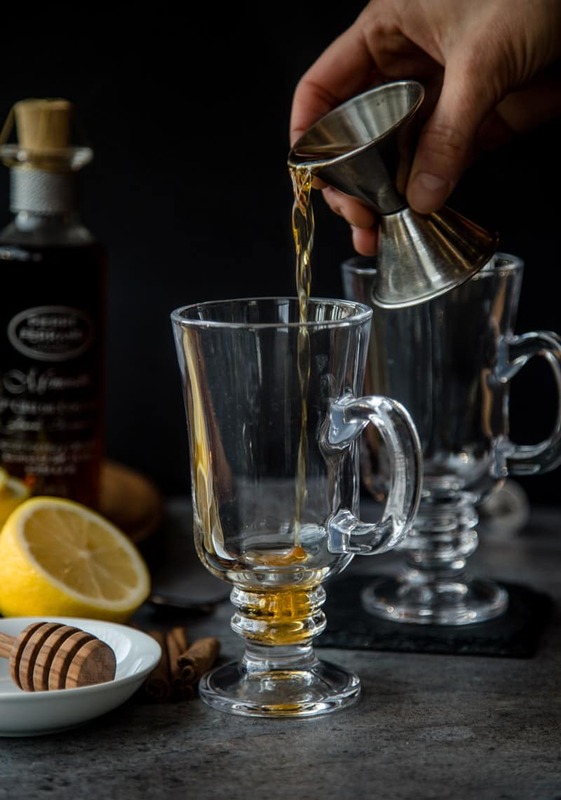 Recipe for a Classic Hot Toddy made with Cognac. 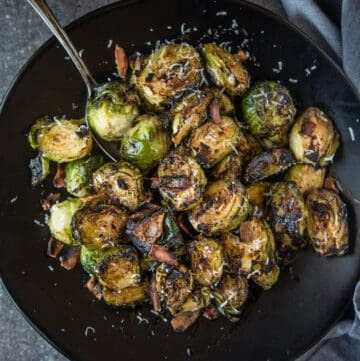 Perfect for a cold fall or winter night or to ease a common cold. Pour the Cognac into a 6-8 oz mug or glass. Add boiling water and honey and stir until honey is dissolved. 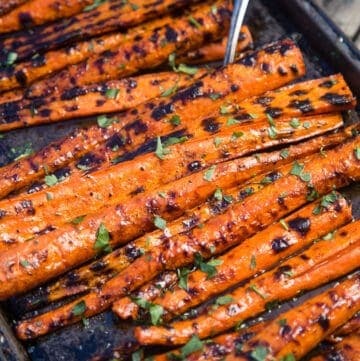 Garnish with lemon slice and cinnamon stick. Sit on your sofa, cover yourself with a Snuggie, read a good book, and let enjoy this delicious soothing drink. 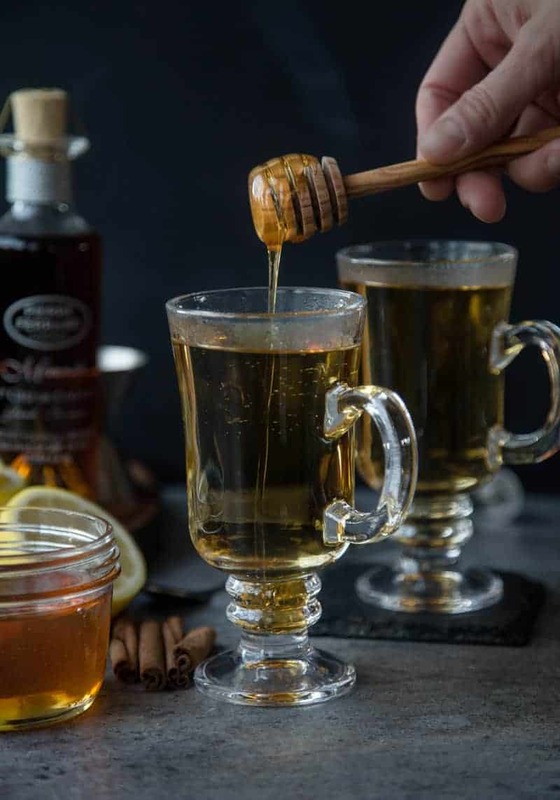 Does a Hot Toddy really work to cure a cold? Okay, so the truth is there’s no real “cure” for a common cold. So while this may not “cure” your cold, neither will NyQuil. They both work, however, to offer relief to your symptoms, and ease congestion and runny noses. And, while neither will cure your cold 100%, compared to NyQuil, at least Hot Toddies taste good! *This post was originally written in October, 2012, and updated in 2019 with new photos. I fear hot beverages. Is there a tepid, or cool version? No need to fear hot beverages! It’s what soothes the throat. But if you must, you can certainly enjoy it cool. The flavors will still be just as delicious. I know you posted this forever ago, but thank you! This was exactly the recipe I was looking for to soothe my throat. It’s so yummy, I will drink this all season long! That sounds like a great idea! Hope you feel better soon! I caught a nasty cold this weekend and it keeps getting worse. I may have to join you in a double hot toddy! While the myriad ways in which lemons are beneficial to health can not be understated, I’ll attempt it by saying only that they are high in vitamin C, which fights free radicals and boosts our immune system. If you already have fresh lemons at home, skip the slicing and juice that sucker instead: two teaspoons of fresh lemon juice per serving of toddy who’ll not only expedite your body’s healing process but completely transform the flavor profile* of your steaming mug of goodness. *I’ve never used a cinnamon stick in a toddy so I can’t recommend using it with the lemon juice. My son’s Russian figure skating coach once told me to partake of a warmed cognac and apple juice toddy before bed for cold/cough/sore throat/flu/whatever….for the “cure.” I did so and it worked. 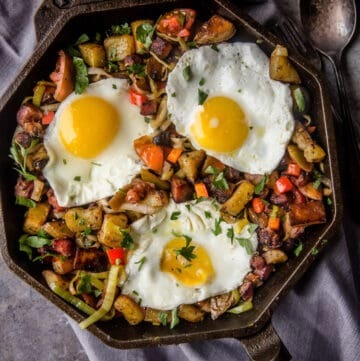 Even if it wasn’t a “cure,” I didn’t care any longer and woke up Jim Dandy compared to the day before. Must have been that apple juice. How would a little variation work? Take a thimble full (about 30 ml) of Cognac, add a bit of pepper powder, honey and lemon juice. Mix well and add hot water to the mix. Throw in a bit of cinnamon and banish that cold and sore throat. Least it will do for you is put you into a nice slumber and you will wake up fresh and raring to go next morning. 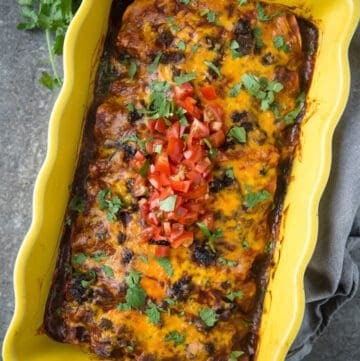 That sounds delish, love the pepper powder idea!! There’s something so comforting about hot toddys. 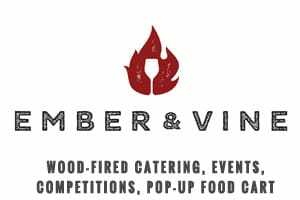 I always order one if I have to go out for an event but am feeling on the cusp of a cold. Now that I raise my own bees and am lucky to harvest their honey, I should make them at home, too! Ugh drooling. I’ve been making virgin hot toddies since I’m pregnant, but it’s not even close to being as good!! I’m ailing with a nasty cold so my beloved husband is making me a toddy! Im a lucky lady! Winning!!!!! but sad your sick 🙁 Get better soon!